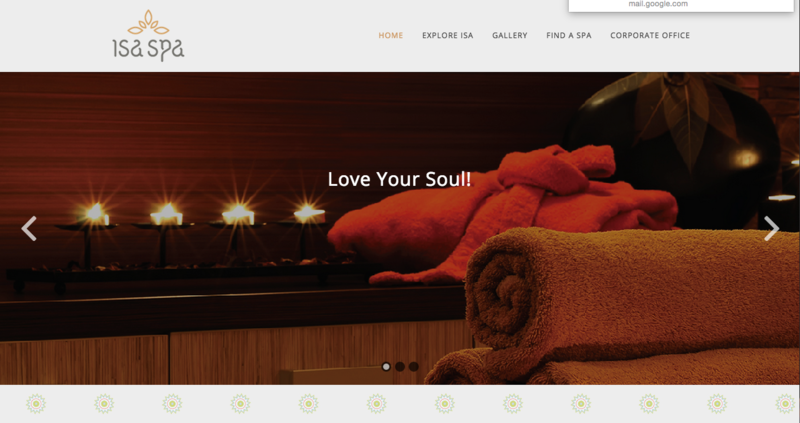 Isa Spa is a chain of premium Day Spa spread across India. YumWeb helped them to get on the web with a complete turnkey solution right from Logo Designing, Website Development, SEO, SEM, SMO, and a lot more. YumWeb increased their lead generation by 120% in a period of 7 days through a Facebook promotion, with compelling creatives and an effective landing page, as a part of their launch ceremony.